M Tunes is India's first Bollywood music channel in HD (High defination) with 5.1 surround sound. Although M Tunes TV channel available on DD Direct Plus in standard defination. M Tunes channel replaced with TV Test 509. 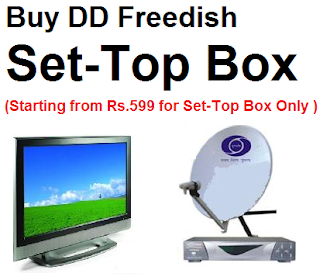 If you are not getting this channel then you can tune your DD Direct Plus set-top box at this frequency.